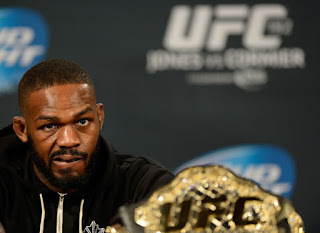 The MMA world was thrown upside down once again last week when news broke that UFC Light Heavyweight Champion Jon Jones failed a pre-fight USADA drug test for steroids before his UFC 214 main event matchup against Daniel Cormier, a fight Jones won via highlight-reel headkick. While the news may have come as a shock to some, at the same time this is nothing new for Jones. For me personally, I wasn't shocked so much as disappointed that we're going through this with Jones yet again. Jones, who has not yet been stripped of his title, was coming back from a one-year suspension due to taking a banned substance which he said were libido pills. Add to that a positive drug test for cocaine before his UFC 182 bout against Cormier, a fight Jones won via unanimous decision, and it's now three times that Jones has been caught using some sort of banned substance. 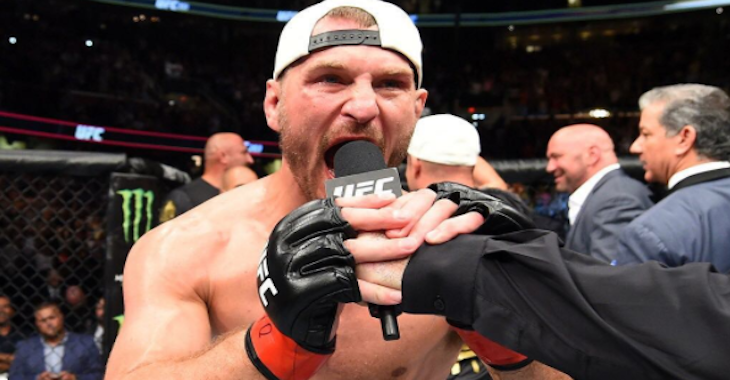 And yet, while Jones -- in my opinion the greatest fighter in MMA history -- keeps screwing up, and while he keeps getting caught using things he says he shouldn't, we still have to allow the man his due process and not rush to judge him just yet, at least until USADA can confirm his B sample. In this day and age of instant reaction on Twitter and social media, it's easy to forget that there is a process for positive drug tests. While unlikely, it's still possible a mistake was made. It's also possible Jones did indeed take a tainted supplement as he and his team claim, even though at this point a fighter who claims that is basically the boy who cried wolf. Again, though, we have to let USADA do its job, and we might not know for a few weeks or even months what the B sample says. Even if Jones did take a tainted supplement, it's likely he will still receive some kind of suspension. That would put him on the shelf for a bit, and according to UFC President Dana White, the promotion was close to booking him against Stipe Miocic or Alexander Gustafsson for a fight at UFC 218 in Detroit. That's not going to happen now, which is a double gut punch for fans, as both of those matchups are intriguing. But that's what happens when fighters aren't careful with what they put inside their bodies. As hard as it is to keep giving Jones the benefit of the doubt, we should, at least for now, until we get more information. 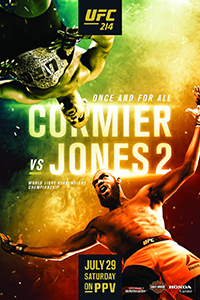 Let's hope that Jones is telling the truth and that there was a mistake made, because as we saw at UFC 214, Jones is greatness personified, and MMA is a better sport when he's a part of it. Now let's let USADA conduct its process and see what happens.